The Wolf Prize is distributed annually in five out of eight disciplines (the disciplines change on a rotating basis). The Wolf Foundation began its activities in 1976 with an initial endowment fund of $10 million donated by the Wolf family. Since its inception, the foundation has awarded prizes 312 laureates, 12 of whom are women. Over the years 21 Israelis have won the prize, with 172 laureates coming from the US – the biggest number of laureates — followed by the UK with 28. The Wolf Prize for Chemistry will be awarded to Prof. Robert G. Bergman from Berkeley University in California for the discovery of the activation of C-H bonds of hydrocarbons by soluble transition metal complexes. The Wolf Prize for Mathematics will be shared by two laureates: Prof. Richard Schoen from Stanford University and Prof. Charles Fefferman from Princeton University, “for their striking contributions to analysis and geometry. The Wolf Prize for Physics will be shared by two laureates, Prof. Michel Mayor from the University of Geneva, Switzerland, and Professor Didier Queloz from Cambridge University and University of Geneva, Switzerland for the first discovery of an exoplanet orbiting a solar-type star. 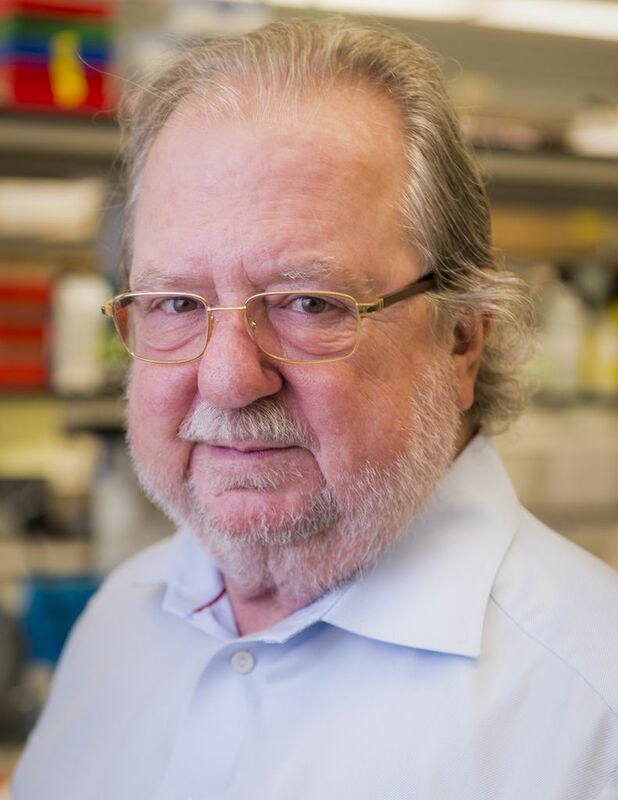 The Wolf Prize for Medicine will be awarded to Prof. Jim Allison from the University of Texas MD Anderson Cancer Center, for “sparking a revolution in cancer therapy” through his discovery of an immune checkpoint blockade. Allison’s “brilliant insight that blocking the function of inhibitory receptors on T lymphocytes could result in activation of anti-tumor immunity forever transformed the field of immunotherapy,” the Wolf foundation said in a statement. The Wolf Prize for Arts will be shared by Lawrence Weiner and Laurie Anderson from New York, for the “radicalism and avant-garde at the core of their work, and for inspiring generations to come.” Anderson’s work is “a significant example of the essence of multi-disciplinary art” that has developed since the 1970s, the foundation said. Her work is manifested in music, performance, films, poetry and visual art, “while breaking the boundaries between media and expanding the range of creativity. She paved the path to a new kind of artwork, discovering new territories for art while combining different media, aesthetics and technologies. She can be characterized as a symbol of our time — always trying new options and challenging norms.” Weiner, one of the “leading figures in the art world of the last decade” is recognized as a pioneer of conceptual art, displaying an “unprecedented use of language as material” and using a variety of languages.